A boutique talent agency, Light Agency helps talented women, men and children find work in TV, Commercials, Films, Music Videos and the Stage. 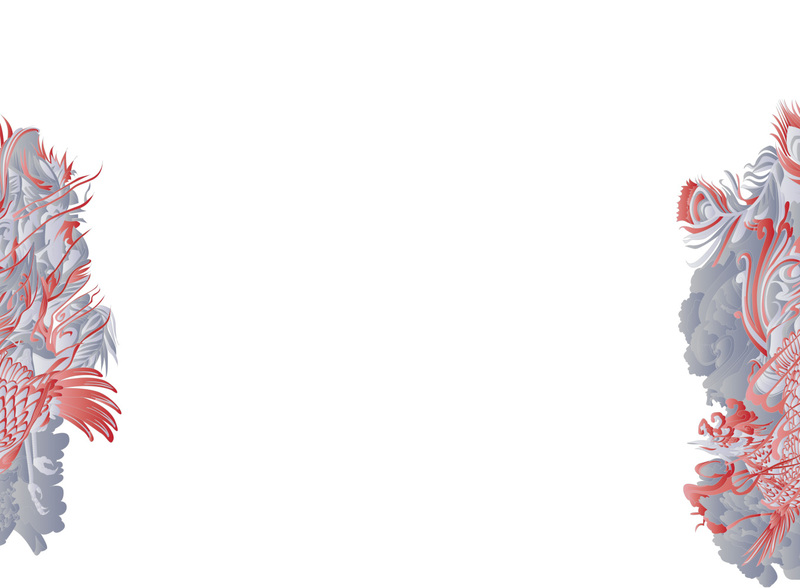 Registered as a Spotlight Agency, they provide their clients with the personal advice and guidance that many larger talent agencies are unable to give their clients. 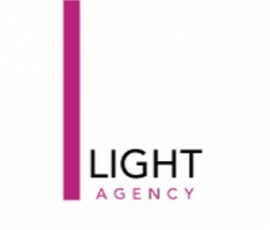 Advertising and promoting their services, Light Agency continues to grow and find talented actors work in the entertainment industry.